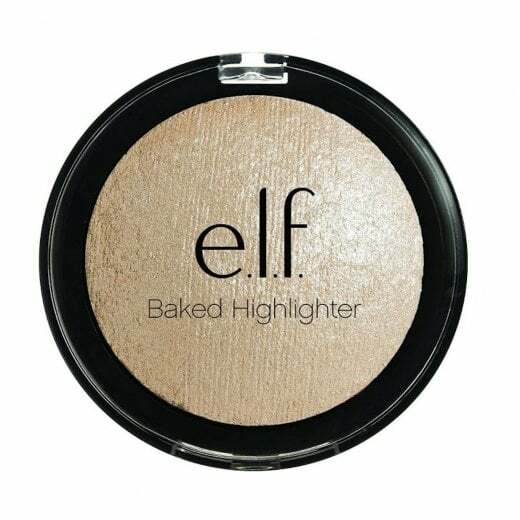 Apply the Elf Baked Highlighter to the cheekbones, brow-bone and cupids bow with a highlighting brush or fingers for an instant glow. 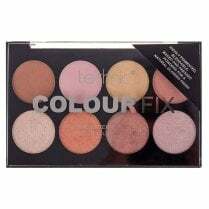 It is infused with Vitamin E, Jojoba, Sunflower, Apricot and Grape to hydrate the skin and give lasting colour. 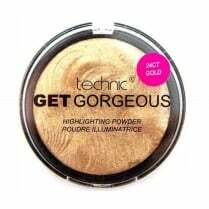 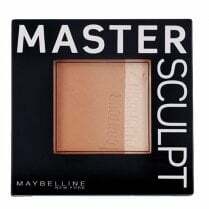 The highlighter can be applied wet for a vibrant effect or dry for sheer pigmentation. 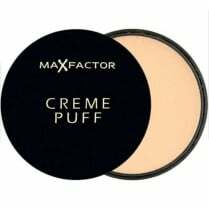 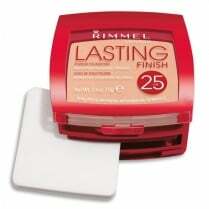 It is also slim and lightweight, so is easy to carry around in a makeup bag. 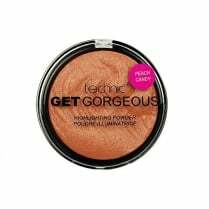 Elf guarantees that this product is cruelty free and 100% vegan.